Amanda N. Hancock is a Financial Planner with CCR, and is responsible for gathering and analyzing information to develop and monitor financial plans for clients. She works to set clients up on the CCR website and app, and to aggregate all accounts on those systems to create a comprehensive view of all of a clients' assets. 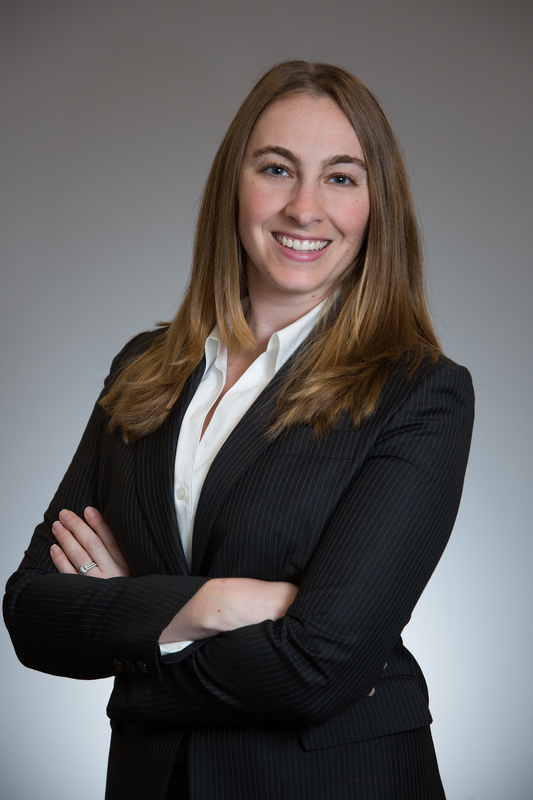 Amanda joined CCR in 2014, bringing more than five years of experience maintaining client relationships and engaging in financial planning for a boutique investment firm. At CCR, she is known for her attention to detail and client service skills. Amanda earned two Bachelor of Science degrees in Agricultural & Applied Economics and Animal & Poultry Sciences from Virginia Polytechnic Institute and State University. In 2011, she earned her designation as a Financial Paraplanner Qualified Professional® from the College for Financial Planning, in 2013 she earned the Certified Financial Planner designation, and in 2017 earned the designation, Chartered Life Underwriter™. She holds the Series 7, 66, and life and health insurance licenses. Amanda is an active member on CCR's Financial Planning and Charity & Community Responsibility Committees. In her spare time, Amanda enjoys spending time with her husband, riding her horses, playing tennis, watching hockey and traveling. In the fall she can be found (and heard) cheering for the Hokies football team.